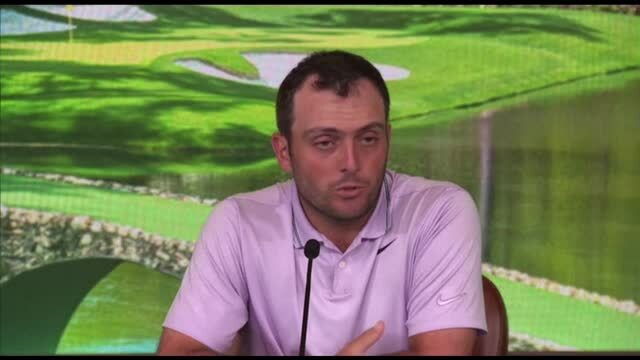 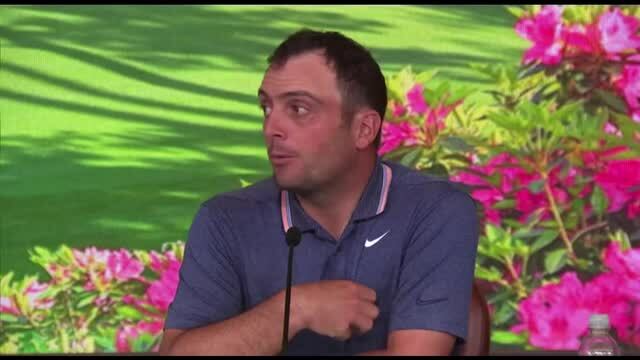 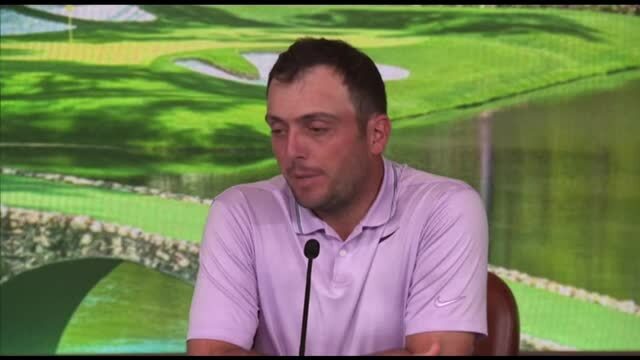 Italy's Francesco Molinari leads the Masters by two strokes at 13 under par, after carding a 66 in his third round on Saturday. 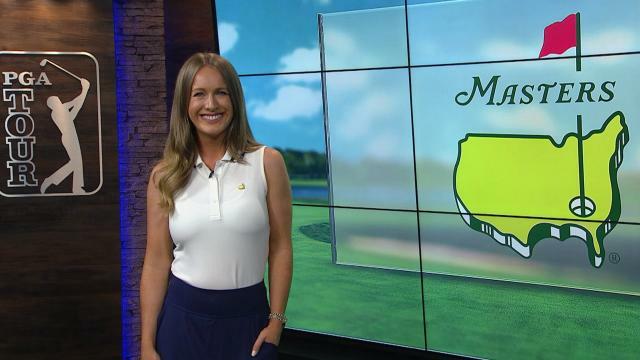 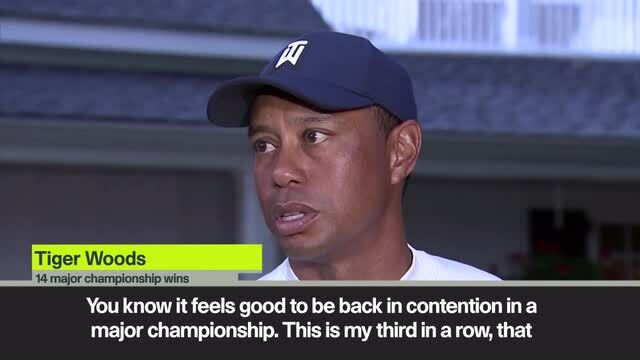 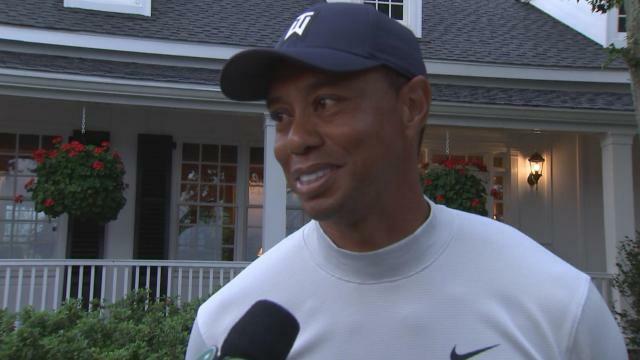 Following his third-round 67 at the 2019 Masters Tournament, Tiger Woods talks about what he did in order to give himself great looks on Saturday. 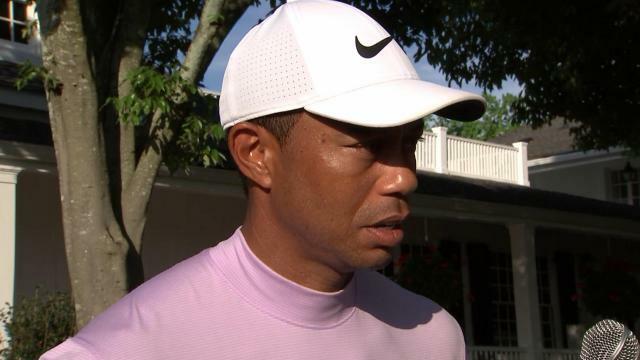 Tiger Woods reacts after scoring five under par and putting himself in contention at The Masters on Friday (12th April). 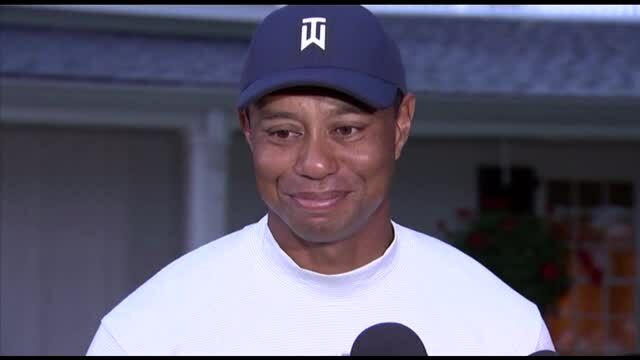 Tiger Woods reacts after shooting a 2-under par 70 in the first round of the 2109 Masters Tournament on Thursday.